several of our employees and their guests were treated to a delicious meal at historical downtown Hopkinsville’s new steak and seafood restaurant, The Black Patch. 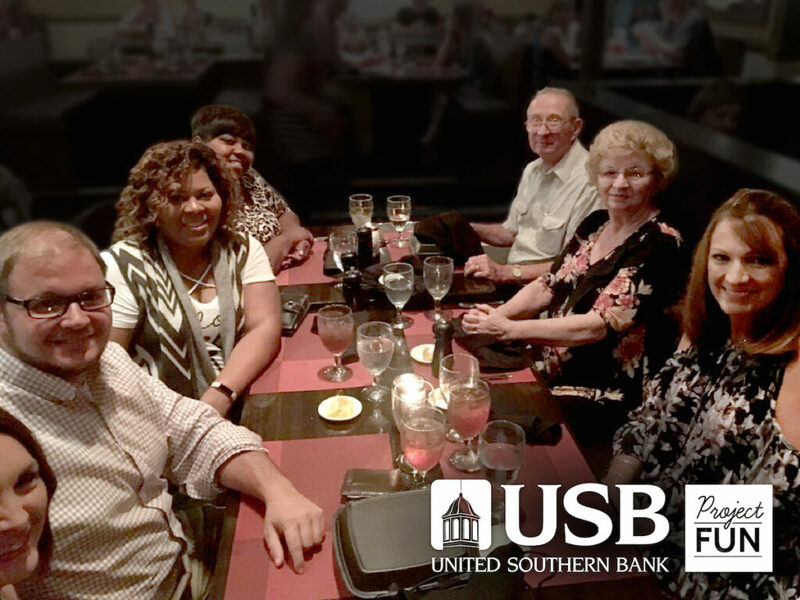 This month’s “Fun Event” was an evening of laughter and friendship as they were treated to a beautiful atmosphere and fine dining. « September Meet & Eat!